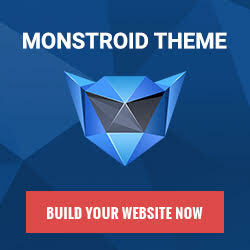 You can download any of the free web templates from WebsiteTemplatesOnline.com and use it for your website free of charge. Make sure you read the license info if included into the download package. A link to WebsiteTemplatesOnline.com is not required though strongly encouraged. You may not place any of our products, modified or unmodified, on a diskette, CD, website or any other medium and offer them for redistribution or resale of any kind without prior written consent from thecompany and the designer of the template. WebsiteTemplatesOnline.com provides templates created and submitted by freelance designers. We encourage intellectual property rights owners to contact us if they believe that a designer has infringed their rights. The URL or product number(s) used in connection with the sale of the allegedly infringing merchandise. Note that simply including "www.websitetemplatesonline.com" is not sufficient to identify what you are objecting to; please include links to specific designs. Our company reserves the right to change or modify current Terms with no prior notice.